We would love to have you as part of our association. 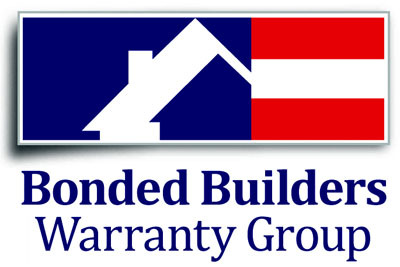 An Affiliate Membership is a dependent of a current Builder or Associate member. This is not a stand alone TBA membership. When paying by cc, the TBA assesses a surcharge of 3%.